5 Bedtime habits to avoid. They are dangerous. 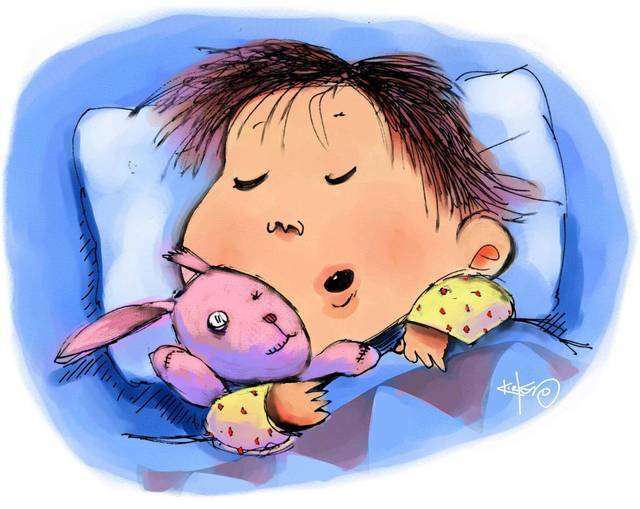 Here are some bedtime habits to avoid, especially if you have insomnia. Don't drink beverages before going to bed. If you drink water or some other beverage within 1 to 2 hours of sleeping you may have to wake up a few times in order to go to the bathroom. Avoid sleeping at any time of the day. You should make a reliable timetable, so that your brain will be prepared. Keep the electronic stuff away before sleeping. If you continue using mobile or PC the brightness can fortify the brain and that will disturb the rest. If you read a book before going to the bed, you should stop doing that. You can read a little earlier and then keep it aside. Never bring a book to bed. Avoid the use of bright alarm clocks. It will make the sleeping difficult for you. Choose alarm clocks that have dimmer numbers.